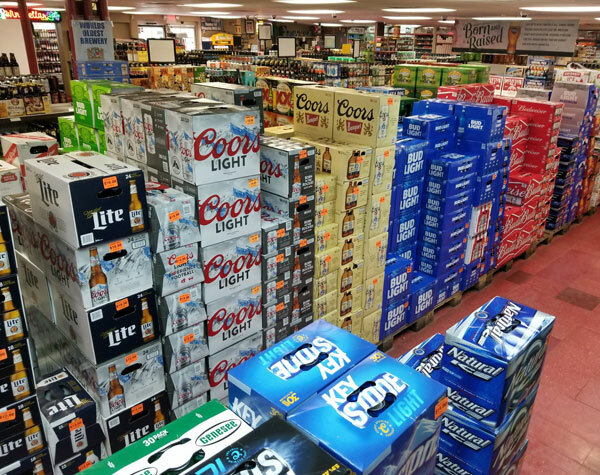 We carry a huge variety of beer ranging from microbreweries to the national breweries. 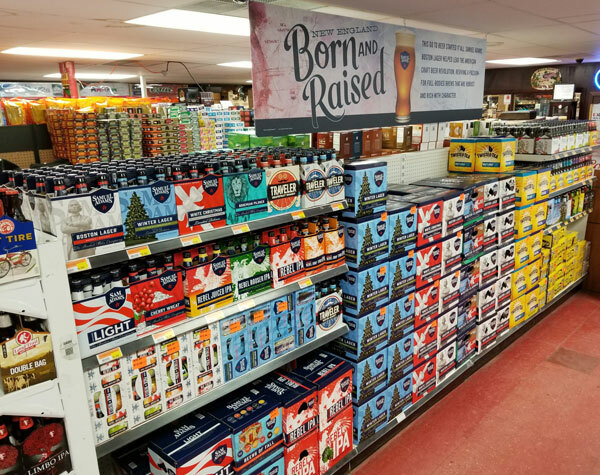 Please review our keg list, full beer selection, and our beer pairing chart below for more details! 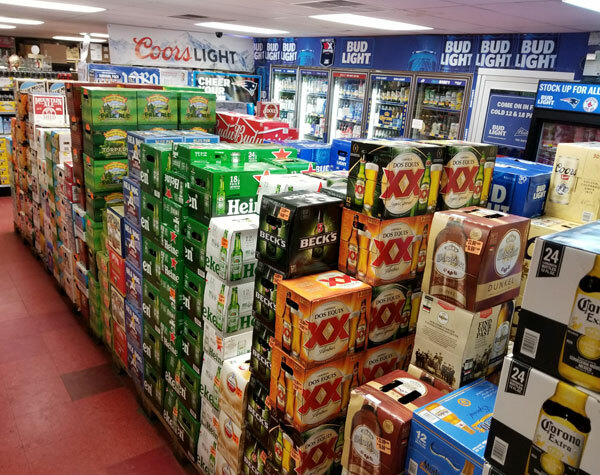 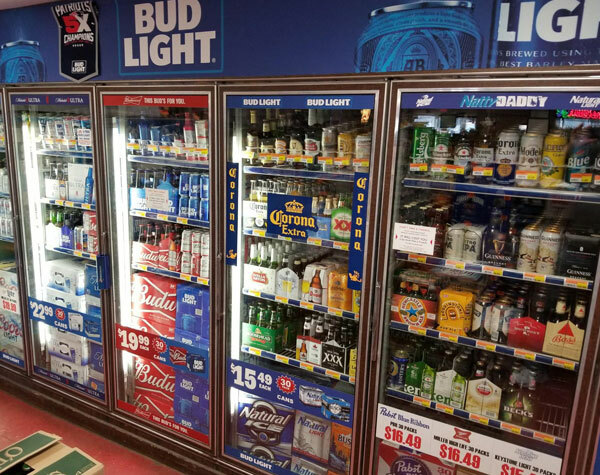 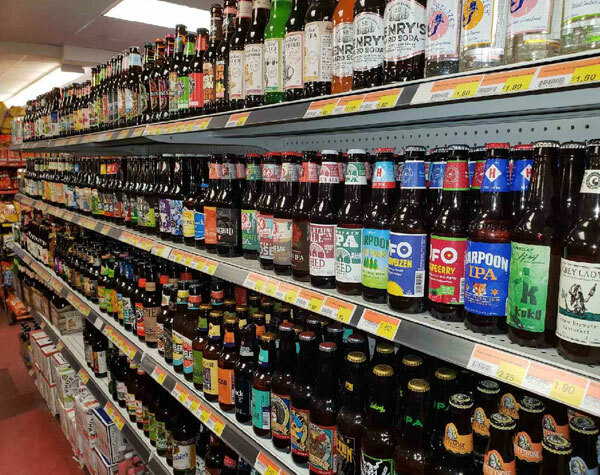 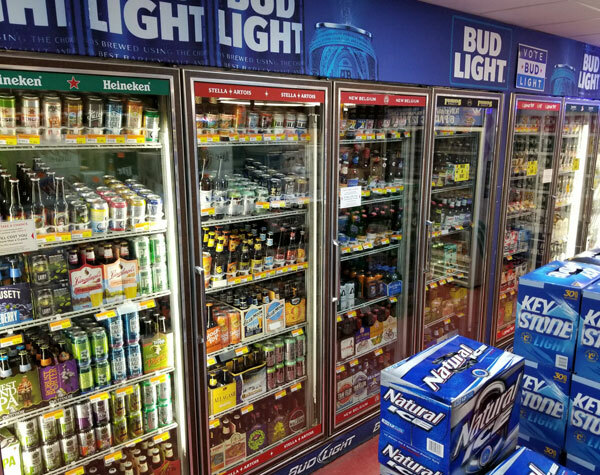 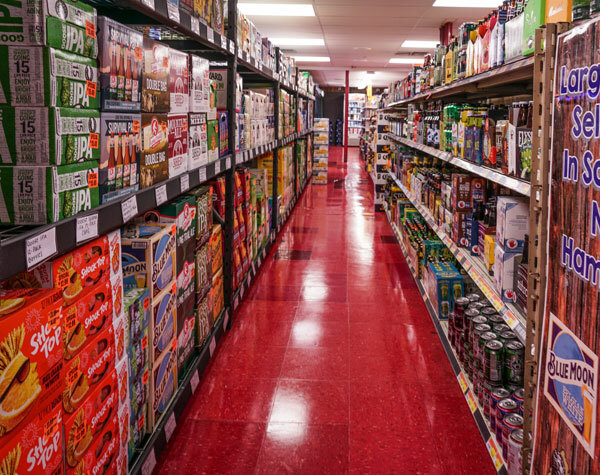 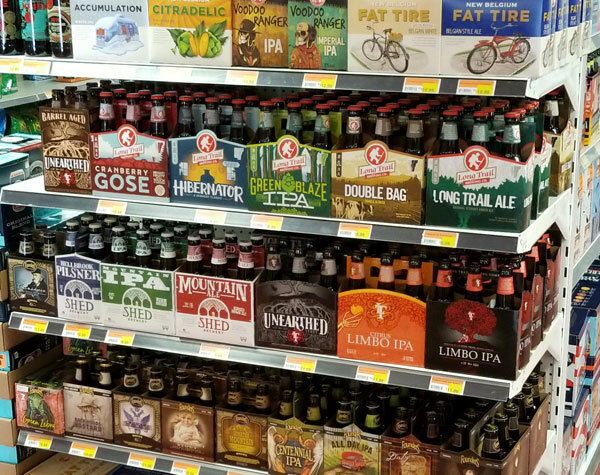 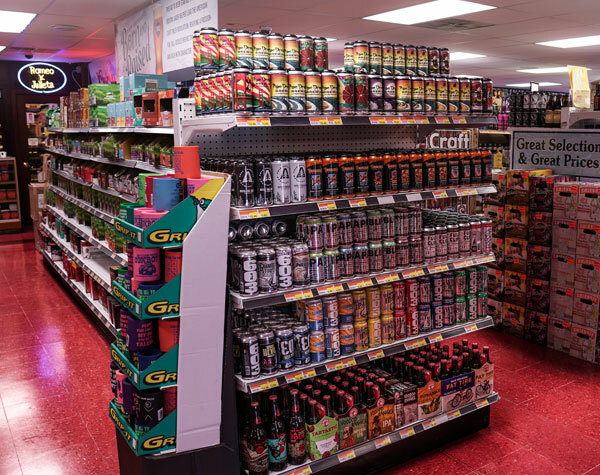 We have the largest selection of beer around! 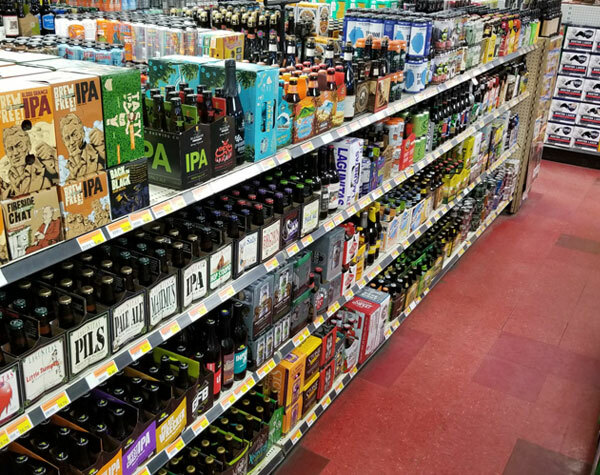 If you don't find it on the beer list then just get in touch with us and we will let you know if we have what you're looking for in a beer.